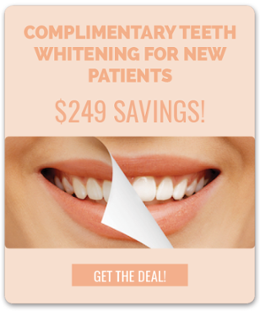 We can help you maintain a healthy smile! 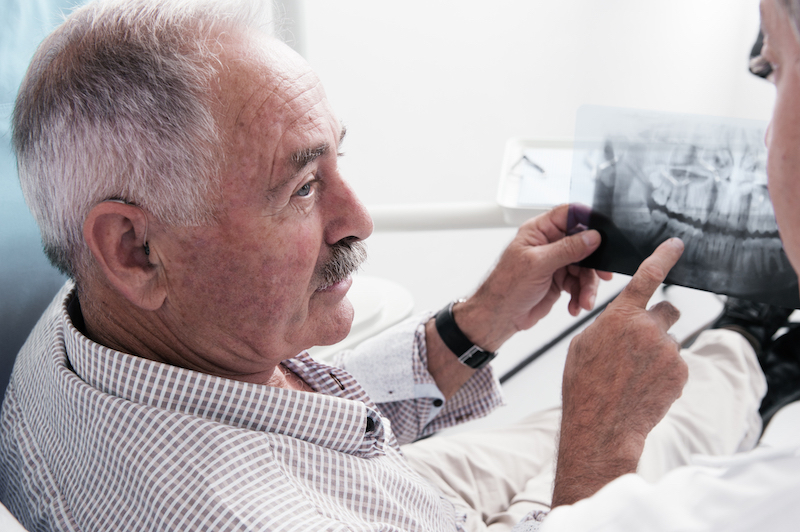 At Samuels Dental Arts P.C., we pride ourselves on our ability to provide care for patients of all ages. The dental needs of a child are vastly different from those of someone in their 50;s, 60's or 70's, but we have the training and technology to treat them both! 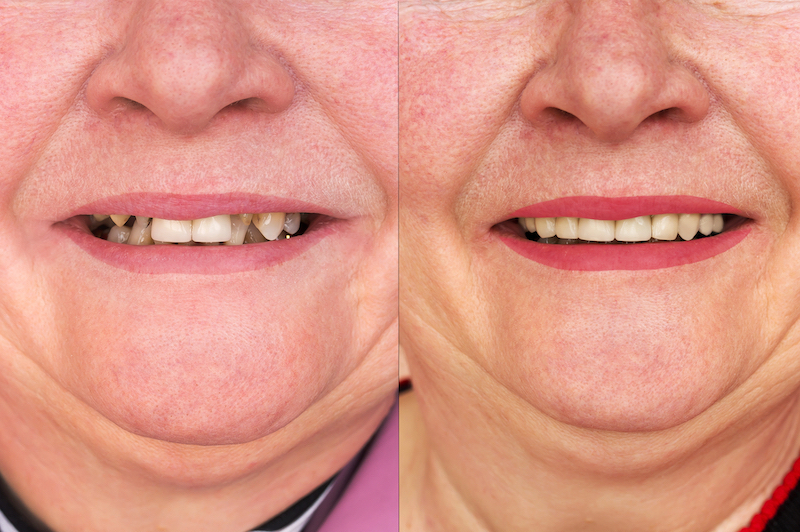 As we age, our teeth start to wear down. This is completely normal! Luckily, there are several options that you can consider in order to remedy this wear. Our doctors and staff will analyze your needs and help you decide which option will work best for you and your lifestyle. For more information about how you can wake up with the smile of your dreams, please call our convenient Gettysburg office today at (717) 334-0555 to speak with one of our friendly team members.